Practicing the art of dentistry since 2000, Dr. Lee provides the finest quality dental care available today. Through his frequent participation at continuing education courses, Dr. Lee ensures that his patients always receive the latest, most effective treatments possible. Dr. Lee cares deeply about his patients and empathizes with their fears. 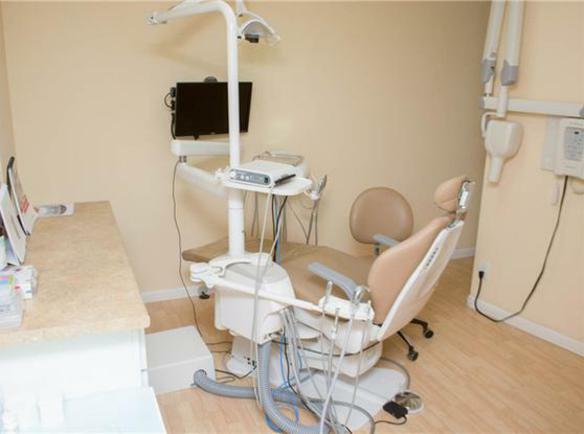 We want your dental experience in our office to be as comfortable and as positive as possible. Good dentistry is more than exellent clinical skills and state of the art equipment. Our practice combines personalized, friendly, professional service with advanced technology. In choosing a dentist, we know it comes down to a feeling of trust. We gain your trust by providing you with the highest standards of care that we would expect for ourselves and our loved ones. Our job is to listen to you in determining what is best for you.